Jacobsen Elektro is about to finalize the last two substations from the first framework agreement with Statnett they had together with ABB. This was a groundbreaking agreement for Jacobsen, at the time with renewed focus on the Norwegian market. As of today, it has generated over 200 million NOK in turnover. Jacobsen Elektro has won a new framework agreement for the protection, control and auxiliary installations from Statnett. 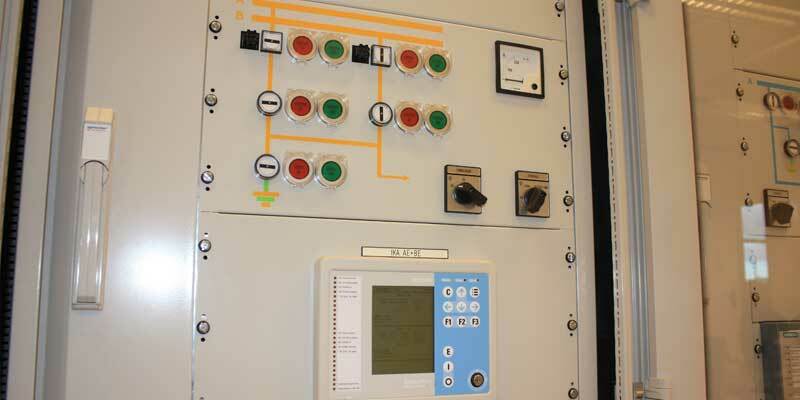 This agreement covers both existing and new switchgear and substations of all voltage levels. We conducted a successful FAT together with Statnett and our partner Sprecher Automation before the summer holidays, and have are already been assigned new projects at Kvandal and Ofoten. This is the largest framework agreement in Jacobsen’s history with an estimated value of over 350 million.